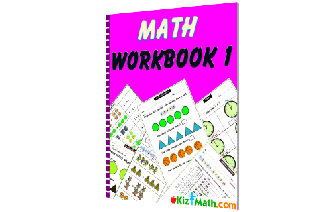 Here you will find ebooks for teaching Math. 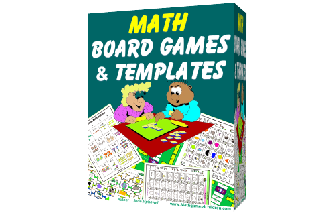 These Math downloads will help in teaching kids from Preschool, Kindergarten right up to 8th Grade. 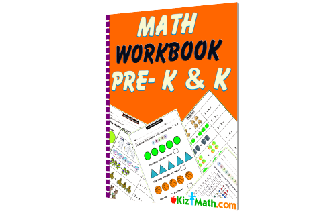 Preschool & Kindergarten Math Exercises with Answers! 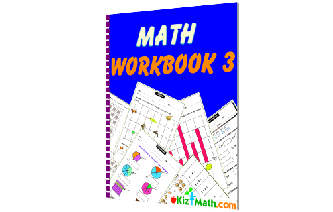 Grade 1 Math Exercises with Answers! 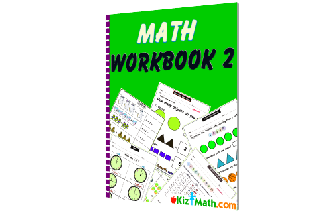 Grade 2 Math Exercises with Answers! 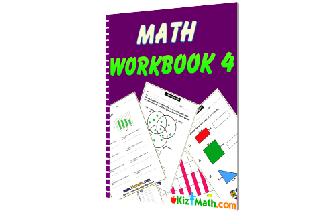 Grade 4 Math Exercises with Answers! 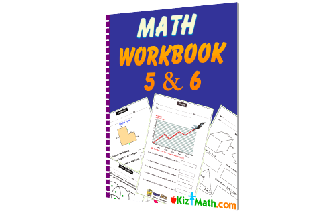 Math Exercises for Grade 5 & 6 with Answers! 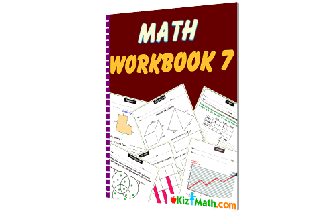 Math Exercises for Grade 7 with Answer Sheets! 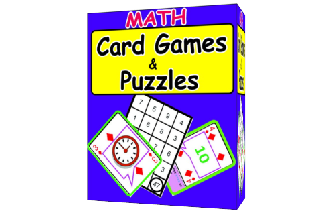 Math is fun with games and puzzles like these.